Consumers labelled Electronic Arts the worst company in America based on its pursuits to publish incomplete games that are not ready for market at absorbent prices. Consumers are not however dissatisfied with the game developers but rather at EA for forcibly bringing video games to market that are substandard or unfinished. 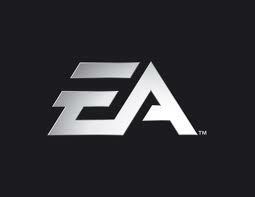 Other complaints against EA were its new policy to require all games to be connected to the internet in order to play them. While this does not raise an eyebrow for multi player games it does become an inconvenience for single players not wishing to play online. EA took this decision in order to push its sales of other titles via the online store. The question remains whether consumer influence will be strong enough to bring about much needed changes EA must make in order to stay ahead in its game.